This year, the State Supreme Court of New Jersey has refused to review the case. This statement is ludicrous, of course. Most people use Google to find these things, not aggregate lead generation sites. In fact, results from companies like Avvo can really clog up the SERPs, making it harder, not easier, for people to find the right lawyer. Either way, if you’re a lawyer from any of the other 49 states you’ll probably want to do some thinking about whether you want to be involved in these sites, and not just because they can be a colossal waste of money. It might be worth asking yourself if they really do create ethics problems. Whether you agree with the opinions of the New Jersey ethics board or not, it’s wise to avoid putting all your eggs into the lead sharing-site basket. You never know which state will strip this marketing method away from you next. If you’re an attorney with a solid SEO strategy to compliment your use of Avvo, Legal Zoom, or Rocket Lawyer then you’ll come out on top no matter what happens. You can certainly hedge your bets and use them both if you have the budget and the desire to do so. 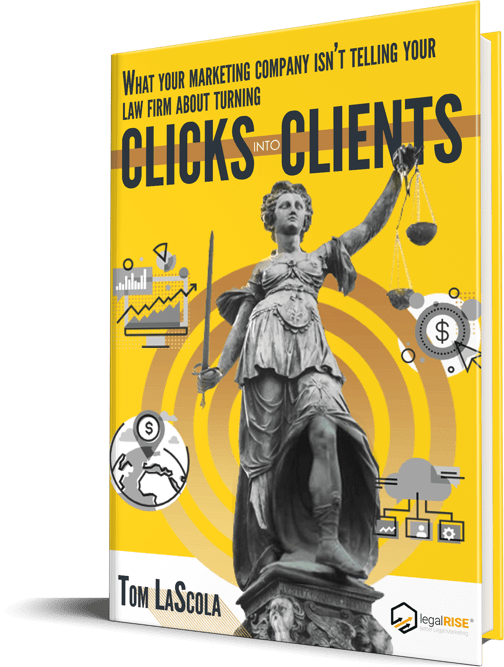 You also have the option of dropping the under-performing lead share site right now, focusing more of your budget, time, and energy on dominating all three of the search engine result types you need to generate a steady stream of inbound clients while building your law firm’s brand. It will be interesting to see if other states do end up following suit. Either way, it’s important to have a plan.